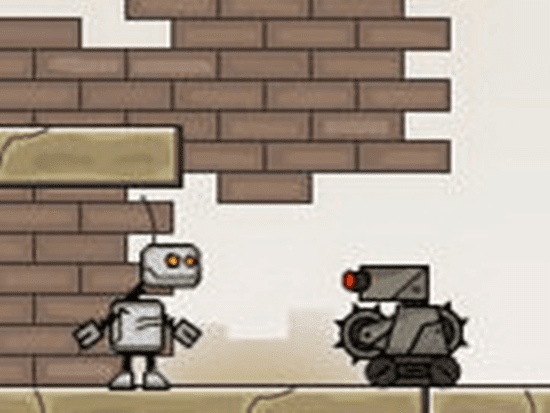 Be a little robot and take down other robots which have invaded this world. Your goal os to take down enemy robots by avoiding obstacles. To enjoy this game go the flash game given below.